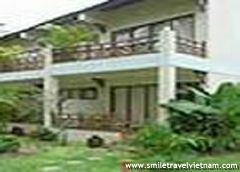 Sunshine beach resort, discount rates at Sunshine beach resort. 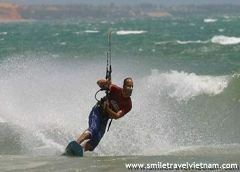 It's white sandy beach stretches on 100 meters,which is the ideal spot for water sports lovers practicing kitesurfing, sailing or windsurfing. 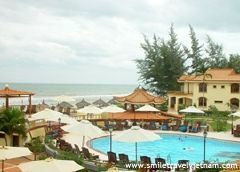 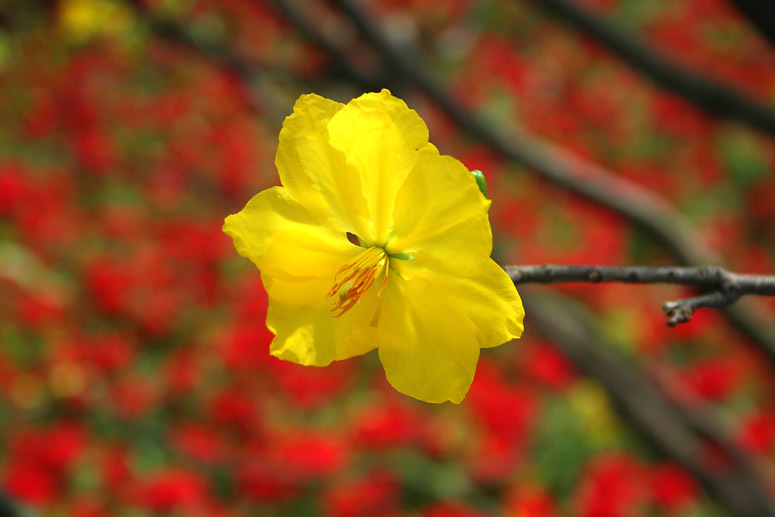 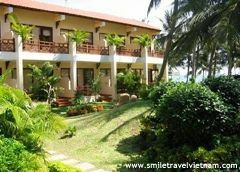 - Located on the Mui Ne Bay of Viet Nam, only 200 kilometers north-east of Ho Chi Minh City. 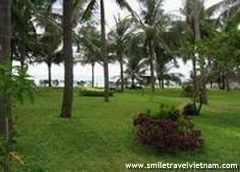 - Bus: The buses from Ho Chi Minh City to Mui Ne depart from Pham Ngu Lao st and Mien Dong bus station. 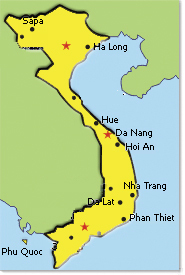 - Car: Phan Thiet is on National Hightway No1, 200 km north-east of Ho Chi Minh City, 250 km from Nha Trang and 247 km from Dalat. 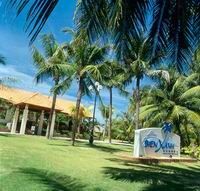 - 18 accommodation units, all overlooking the beach and coconut garden. 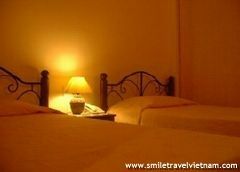 All rooms equipped with air-Conditionning, minibar,bathroom amenities and IDD telephones, cable Tvs and private terrace.